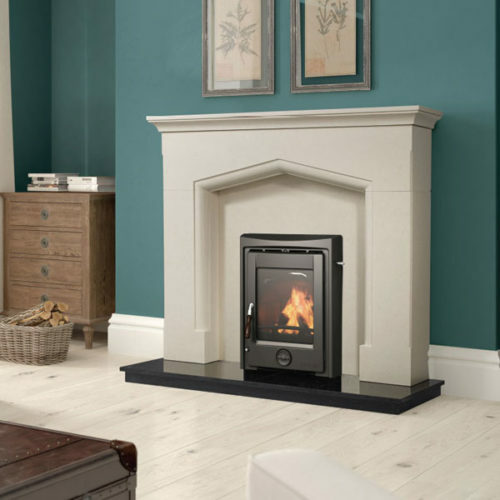 Stoves Direct Ireland not only stocks stoves, they also stock replacement stove glass for many types of stoves. 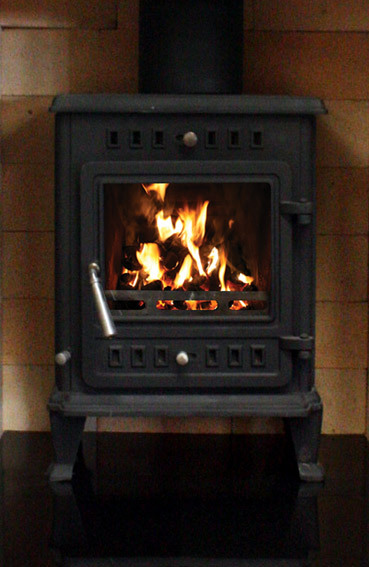 This type of stove glass is suitable for the Hunter Stoves. .